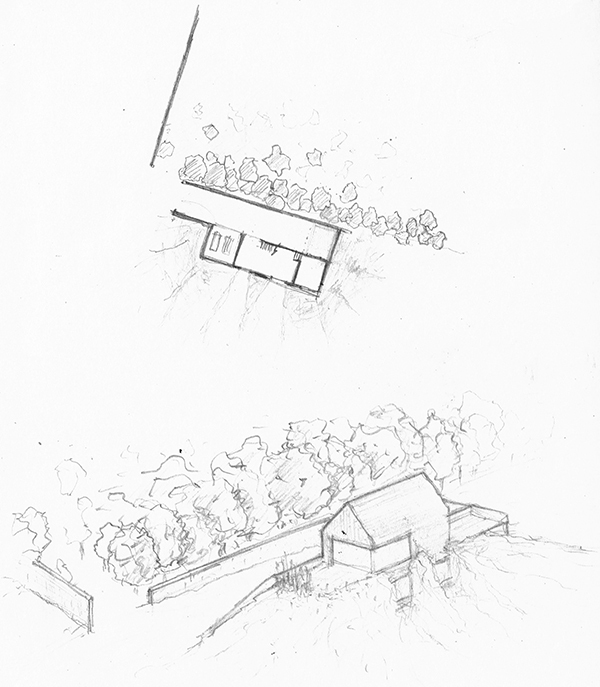 Initial concepts are emerging for the design of a new farmhouse in Gloucestershire. Working with the landscape and reflecting it’s context, the project aims to sit sensitively within it’s setting amongst the trees and sheep! 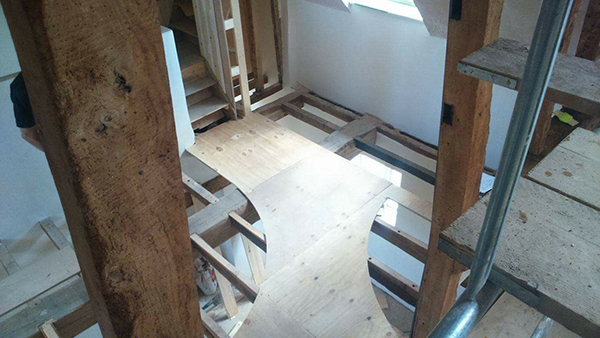 Design of the barn at Garlands Farm continues. These images show a detail of the timber cladding and fenestration for the barn which will eventually house the cookery school.